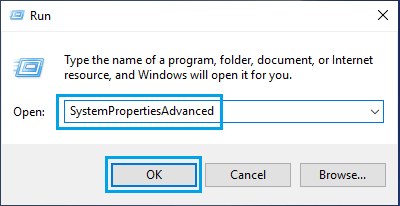 Remote Assistance is enabled by default in Windows 10 and this allows Remote access to your computer. 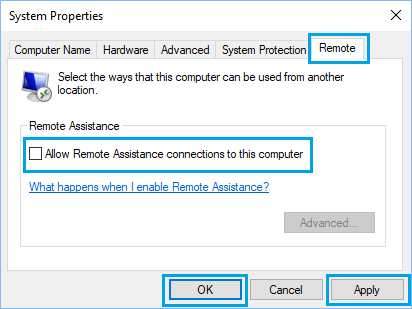 You will find below the steps to Disable Remote Assistance in Windows 10. The Remote Assistance feature in Windows 10 allows you or someone that you trust to gain remote access to your computer. 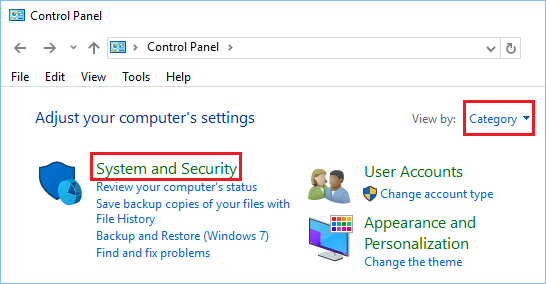 The purpose of this feature on a Windows computer is to allow someone in your family or a trusted tech support person to diagnose problems on your computer without having physical access to your device. When you are not using Remote Assistance, you may want to disable this feature on your device in order to prevent the possibility of someone gaining unauthorized access to your computer. 2. In the Run command window, type SystemPropertiesAdvanced and click on OK.
3. On the System Properties screen, click on the Remote tab and Turn OFF the option Allow Remote Assistance Connections to this computer. 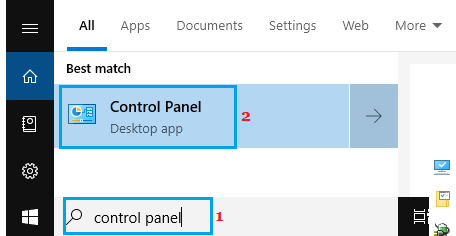 Another way to Enable or Disable Remote Assistance in Windows 10 is by using the Control Panel. 1. Open Control Panel on your computer. 2. On the Control Panel screen, click on System and Security. 3. On the System and Security screen, click on Allow Remote Access option located under “System” section. 4. On the next screen, uncheck Allow Remote Assistance connections to this computer option. 5. 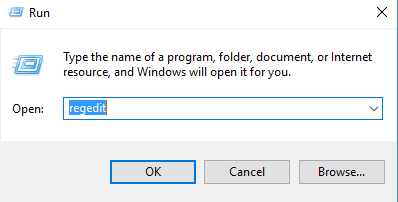 Click on Apply and OK to save this setting on your computer. 1. 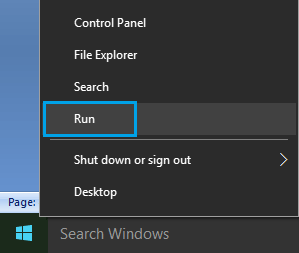 Type Regedit in Run Command Window and click on OK.
2. Navigate to HKEY_LOCAL_MACHINE\SYSTEM\CurrentControlSet\Control\Remote Assistance. 3. In the right-pane, double click on fAllowToGetHelp DWORD and change its Value Data to 0. 4. Restart your computer for the changes to Apply. Now your computer will no longer allow anyone to connect to it remotely. 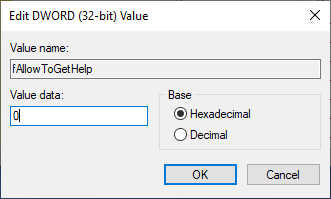 In case you need help, you can always enable Remote Assistance on your computer by reversing the above change.